It looks like Motorola has plans for a new Motorola Droid smartphone, the device is said to come with some very impressive specifications. According to a recent report, this new Motorola Droid smartphone will be powered by Qualcomm’s new 64-bit Snapdragon 810 processor and the handset is said to come with a massive 4GB of RAM. The device could share a similar design to the Nexus 6, and it is expected to come with a 5.9 inch display, no resolution has been mentioned although we suspect it will come with a QHD resolution of 2560 x 1440 pixels. This new Motorola Droid handset will apparently showcase the 64-bit functionality of the eight core Snapdragon 810 processor, and the handset is expected to launch around the middle of next year. As yet there are no details on what cameras the Motorola Droid smartphone will come with, although considering that the Snapdragon 810 supports 4K video, we suspect this new smartphone may also get some high end cameras. 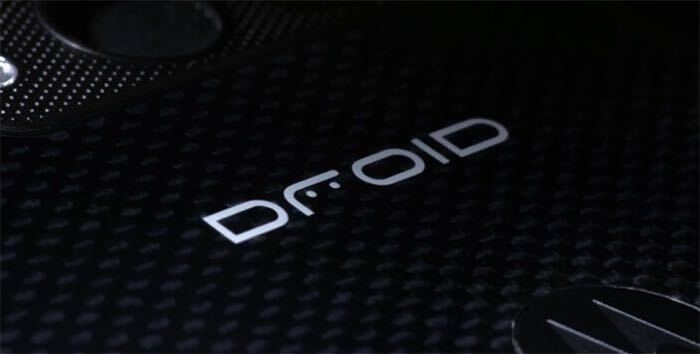 As soon as we get some more information on this new Droid smartphone from Motorola, including some actual photos of the device, and confirmation of the specifications, we will let you guys know.